 True Story Studio is an experiential service design agency that brings ideas, brands, and businesses to life through multi-sensory experiences. We design activations, events, workshops, installations, marketing strategies, and collaborations in creative and ‘hands-on’ ways that make your brand pop. In a world where everyone is talking, we listen, we engage and make space. True story. Our projects and productions are designed at the right time, in the right place, with the right people in mind. Our specialty is service design with a brand’s true core values at the heart of every project design. 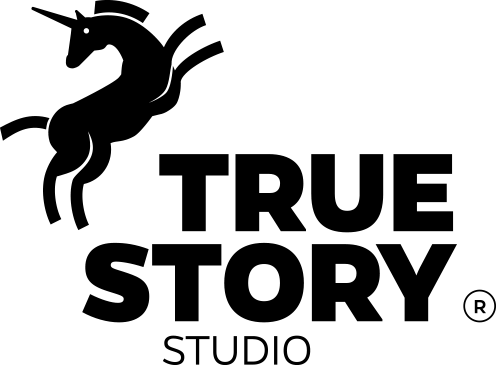 From the bottom up we offer human-centered, tailor-made solutions with the tools and expertise of our talented team. We tackle challenges by asking the right questions, applying practical methodology, and identifying the best people in our global network to do the job. We take our work seriously, but love to play. True Story. We listen, engage and connect with your community to design successful and authentic experiences that produce tangible results. From a masquerade ball at a luxury golf estate to reclaiming a public city space and turning it into a local hotspot of activity, concepts are turned into reality by our skilled True Story team. With a wide network of industry experts, reaching from South Africa to Scandinavia to Hong Kong we access global solutions to everyday challenges.